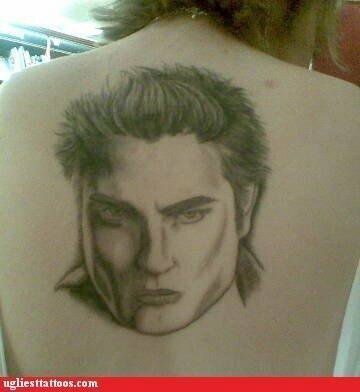 Edward Tattoo Fail. . Wallpaper and background images in the harry potter contra crepúsculo club tagged: series twilight movie edward cullen tattoo fail.